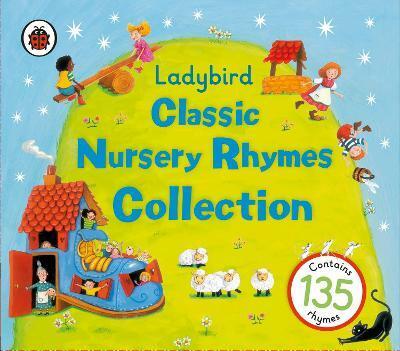 Ladybird Favourite Nursery Rhymes is a beautiful treasury of songs that every young child should own. It contains over 100 rhymes, each one beautifully sung. A gorgeous complete collection, this is ideal for parents to pass on the rhymes they knew themselves as a child.